Walk outside and you can feel the winds of change. Spring is here and we’re thirty-four days away from HANSON Day 2019 and The Hop Jam. One of the many things that makes HANSON Day special is all the content that we premier during the weekend. Paintings, photos, our new EP, In Real Life (the members ep for 2019) will be releasing to members during the weekend, but lets not forget the other musical experience we will be sharing, Edible Digital Pants. Edible Digital Pants represents the third installment is a series which is most aptly described as high-quality nonsense! It is a tapestry of incoherent rambling all from the mind of Zac Hanson. Edible Digital Pants marks the first attempt to channel the flow of ill-conceived song ideas into a single concept, songs on the theme of food. 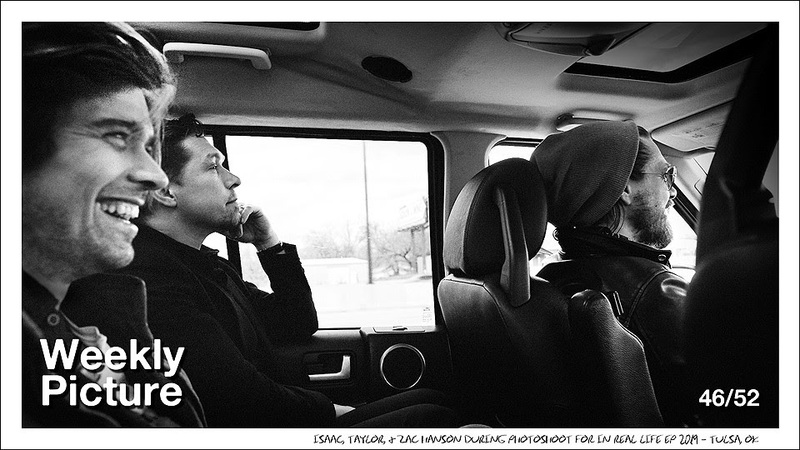 If you are attending HDay, make sure to get a ticket to the HANSON Day Listening Party so you can hear the results and take home a copy.